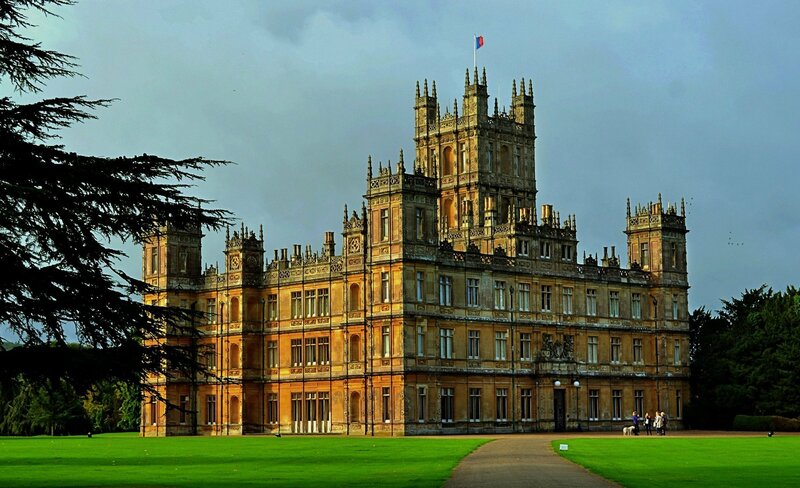 Home » Drama » Could ‘Downton Abbey’ open its doors once again? 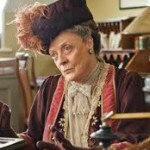 Ever since Mr. Carson shuttered the doors and pocketed the keys to Downton Abbey, there have been endless and/or countless (depends on which is considered more) rumors that the Dowager Countess would soon be walking the halls of Downton again even with all that electricity floating around through the air. Would Sir Julian Fellowes actually ‘get the band back together’ for at least a one-off feature film? 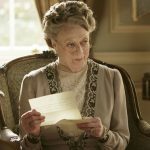 While the internets are periodically set on fire when thoughts of a return to Downton surface, once again that notion has reared it’s hopeful head as the English press has jumped on a fairly innocent comment from who knows when to raise the hopes of Downton-Nation with thoughts of…. (wait for it)…a prequel this time around. 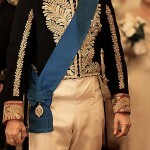 The popular ITV/PBS period drama came to an end two years ago following six successful years on screen much to the dismay (and, sadness) of millions of viewers around the world. 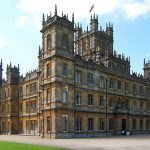 While there continues to be daily rumors of a return to Downton, the newest rumor suggest a return but maybe with a new twist. Series creator/writer Julian Fellowes has teased (sort of) that he’s planning to pen a prequel and wants a whole new cast. 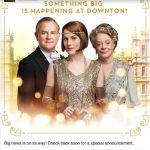 As well as the prequel, Sir Julian is still hoping that he can round up the entire cast including Michelle Dockery, Dame Maggie Smith, Hugh Bonneville and Jim Carter and the rest of the upstairs and downstairs inhabitants so that he can give the audiences what they deserve. As you can imagine, this will be tough on all sorts of levels. Again, nothing but wildly unsubstantiated rumors at this point that probably started by someone asking in passing if the creator/writer would like to get the band back together. When you think of it, do you honestly think he would ever say no? Absolutely not. This would be great, but I’ll believe it when I see it. Personally, I’d still like to see a series spin-off idea of Mr. Bates and Anna leaving Downton to open up a bed and breakfast in the Cotswolds and it could be called Bates Motel. Yes, please! I loved the characters so much I could use a few more years getting to know where their lives have taken them.